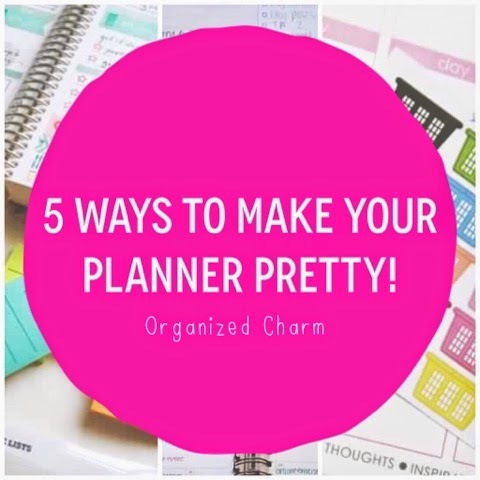 Organized Charm: 5 Ways to Make Your Planner Pretty! 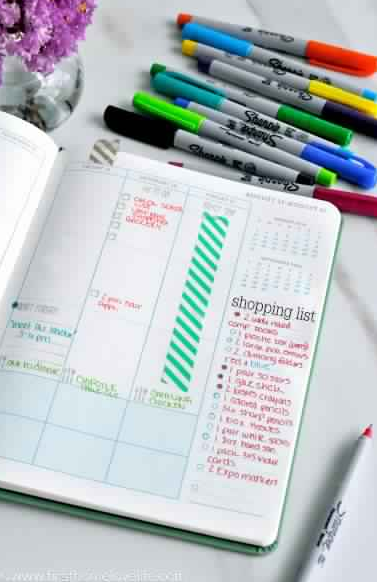 5 Ways to Make Your Planner Pretty! Planners. You love them. I love them. And seriously, what would we do without them? They keep us on track, on time (mostly), and productive! But just because they're a productivity tool, doesn't mean they can't also be pretty! Making your planner happy and pretty will make you use it more, therefore, being productive! Organization + Prettiness + Productive? I call that a win-win-win! Plus, if you document all of your important things, your planner will double as a journal! Add one more "win" to that list! So, what tips do I have for decorating a planner to reflect your personality and life? Psh. Where do I even begin? Get those debit cards ready because I see an Etsy/Target shopping spree in your future! 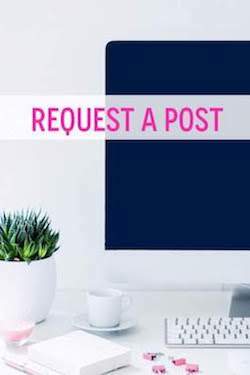 Since I know y'all are tired of seeing my same planner all the time, I decided to round up a few gorgeous examples that I found around the lovely Pinterest planner community! And guess what? That even includes some links to free printable downloads! YAY! Here are my absolute favorite examples + products that will make your planner pretty and organized!! Oh, hey. Aren't these the cutest little things ever? 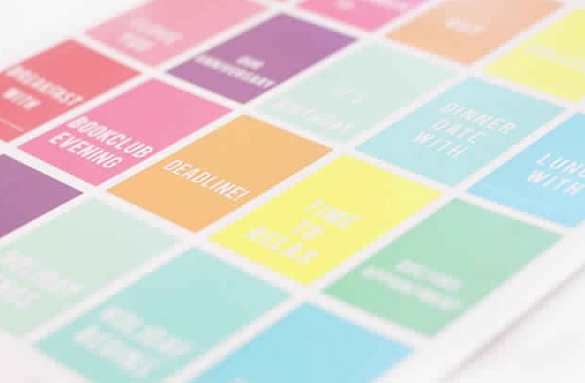 Breathe a little life into any planner with these happy little event reminders. This free download includes 2 sheets of reminders! You can print them onto regular cardstock and stick them into your planner with Washi tape OR print them onto adhesive paper and cut them out as stickers. I love these so much! So, if you've read more than one post from this blog or seen more than one Instagram on its account, you definitely know that I'm a big (BIG) fan of the Papermate Flair pens. I love the colors, the way they write, everything. But there are other pens that work just as great for planners! Above you can see that Christine from First Home Love Life uses Sharpie Ultra Fine Points and they look fabulous! I've also heard wonderful things about Pilot Frixion (erasable!) pens! I usually try to limit my planner to about 5 different colors (because you know, I like to keep things simple.) But you can obviously go as wild with different colors as you want! So, you know how I always use Washi tape to organize my planner? (That sounds like an exaggeration but it isn't.) The example above from Take Two They're Small is the first place I ever saw it! Man, did it really change my planning life. Perfect for showing "summer break" "vacation" or "exam week" in your planner! Plus I color code mine to match the pens that I use! 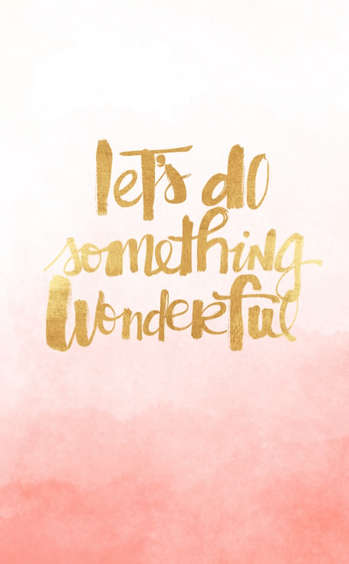 Too perfect and such an easy way to add some extra prettiness to your productivity! 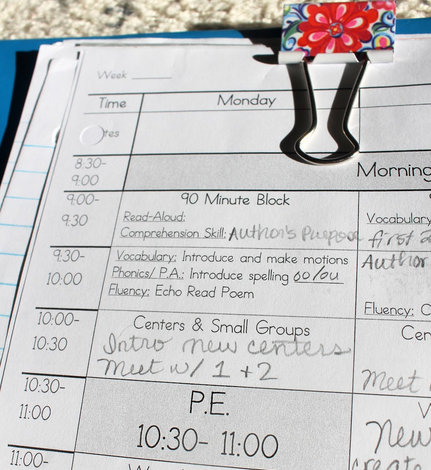 Binder clips are one of my favorite ways to decorate/organize my planner! I have mine set up with binder clips so that I can open straight to the current month or the current week! They make it super easy to open up quickly and start planning! (plus... they're pretty). There are tons of pretty ones at Office Depot and Target. OR you can just make your own by using a plain black binder clip and your favorite Washi tape design! 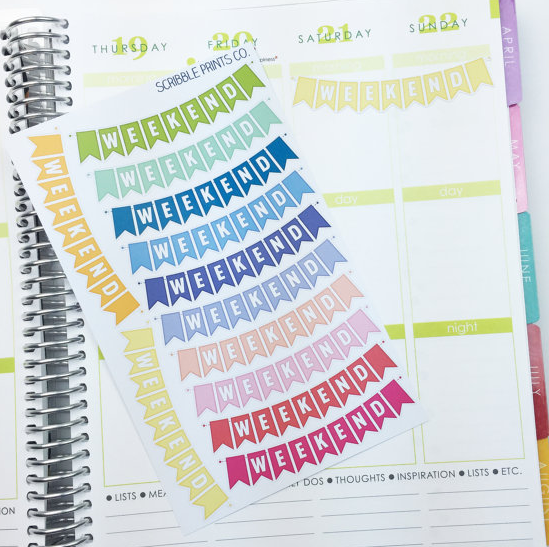 Aren't these weekend stickers adorable? I know they are. That's why I'll probably end up ordering before this weekend is over. ScribblePrintsCo is just one of the wonderful Etsy shops where you can find adorable planning stickers to help organize your life! 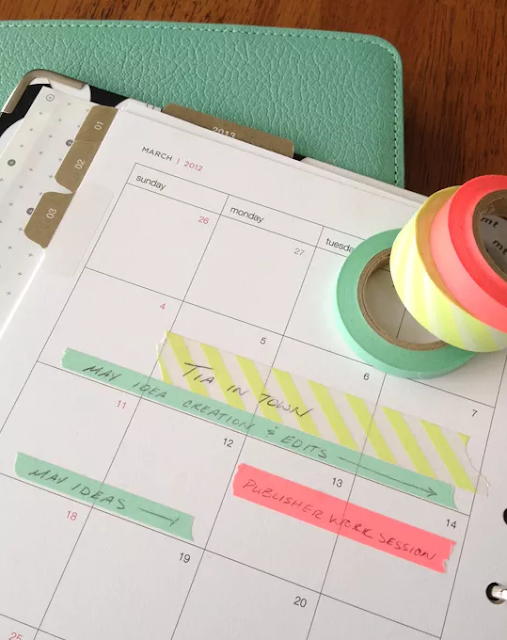 I have the solid page flags (which I use to show my scheduled blog posts), the heart checklists (which I use for monthly goals), and the coffee cups (which I use for coffee dates. Clever, I know). Tell me all about your favorite products/ideas for decorating your planner. Or better yet, if you want to show me your adorable planner layout, just use #organizedcharm or tag me @organizedcharm on Instagram or Twitter! Do you need a new planner? Check out OC's Etsy shop!